Go and stroll through the beautiful Cheekwood gardens in a printed shift dress and lightweight jacket, taking in the (hopefully!) crisp air and changing foliage! The Southern Ground Music & Food Festival is downtown this weekend. Catch sets by Grace Potter & The Nocturnals, Zac Brown Band, Edward Sharpe & The Magnetic Zeros, and Willie Nelson while enjoying some Jeni’s ice cream! A layered look will be perfect for when it cools down at night (and be sure to wear comfy shoes like these great ankle strap clogs!). Corn Maze at Gentry’s Farm! Craving some adventure? 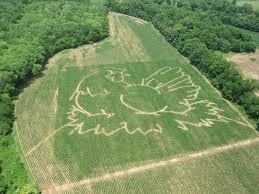 Go and check out the corn maze at Gentry’s Farm! Be sure to pick up some pumpkins while you’re there, too. Thinking of doing some fall baking? 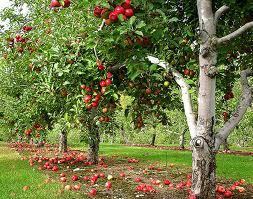 Go and pick your own apples for a pie at Morning Glory Orchard in Nolensville! 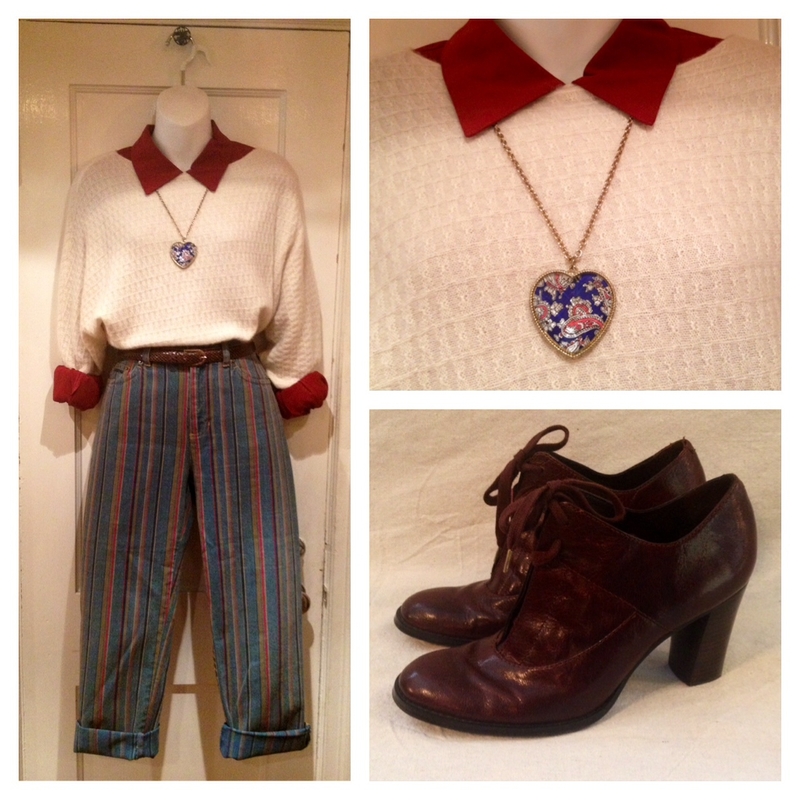 Have some fun with your outfit by pairing a cozy sweater with some striped pants. 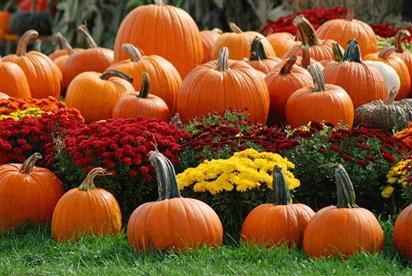 What other fall activities will you be up to this weekend? And more importantly, what will you be wearing?! 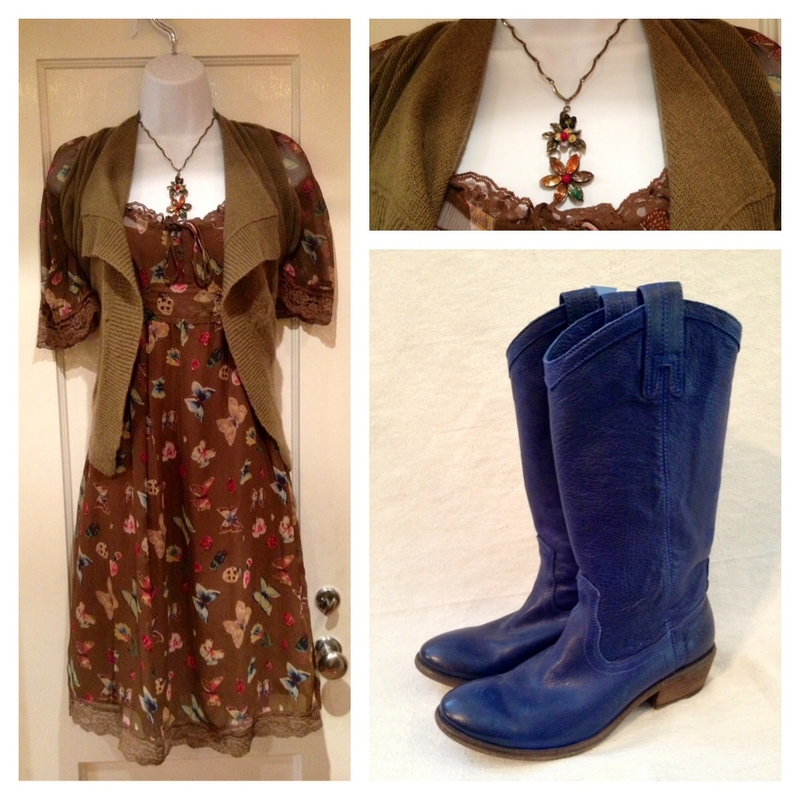 You can’t go wrong with a great pair of leather boots and a printed dress! 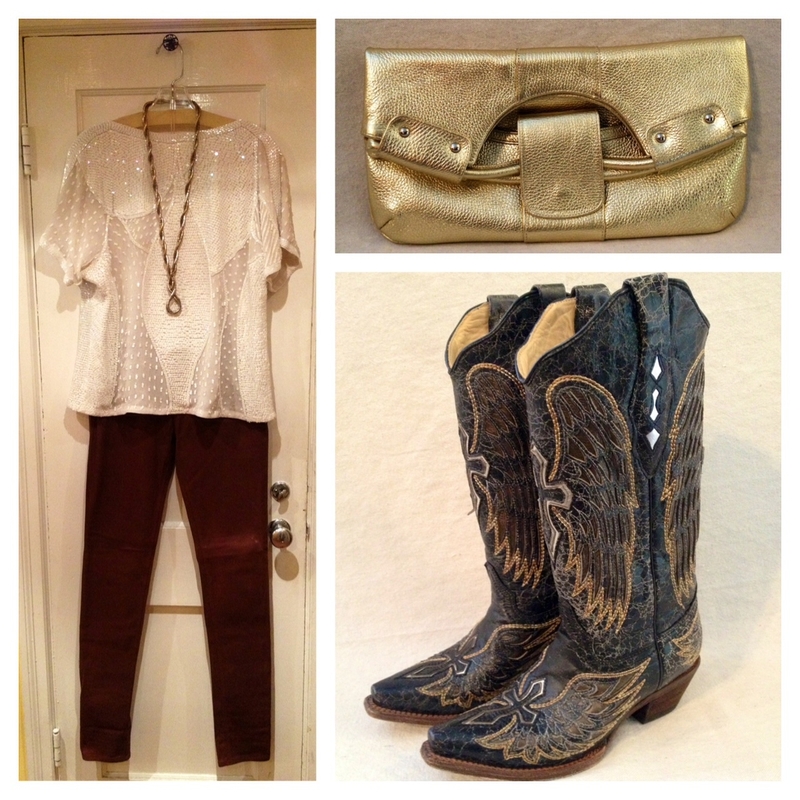 It’s not a Nashville party without some glitz! 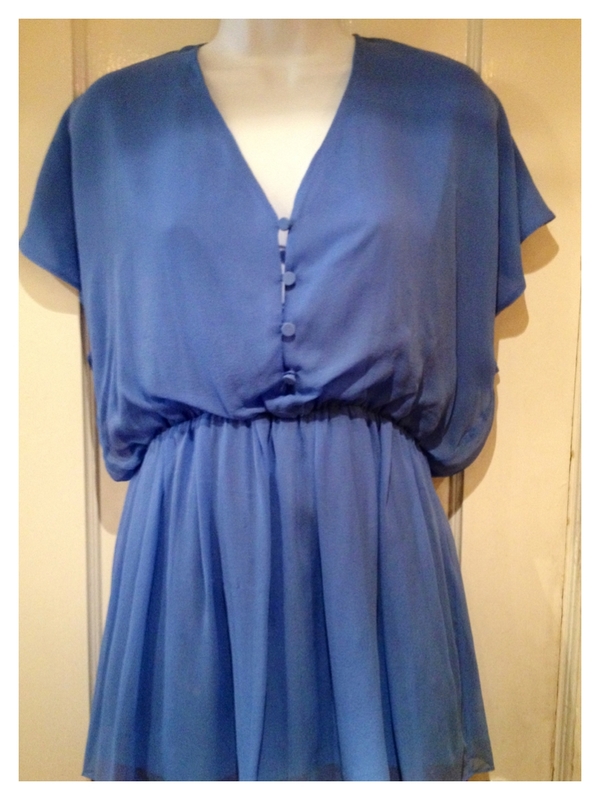 Show some local love with a fabulous dress by Leona! Cute and on a Budget! 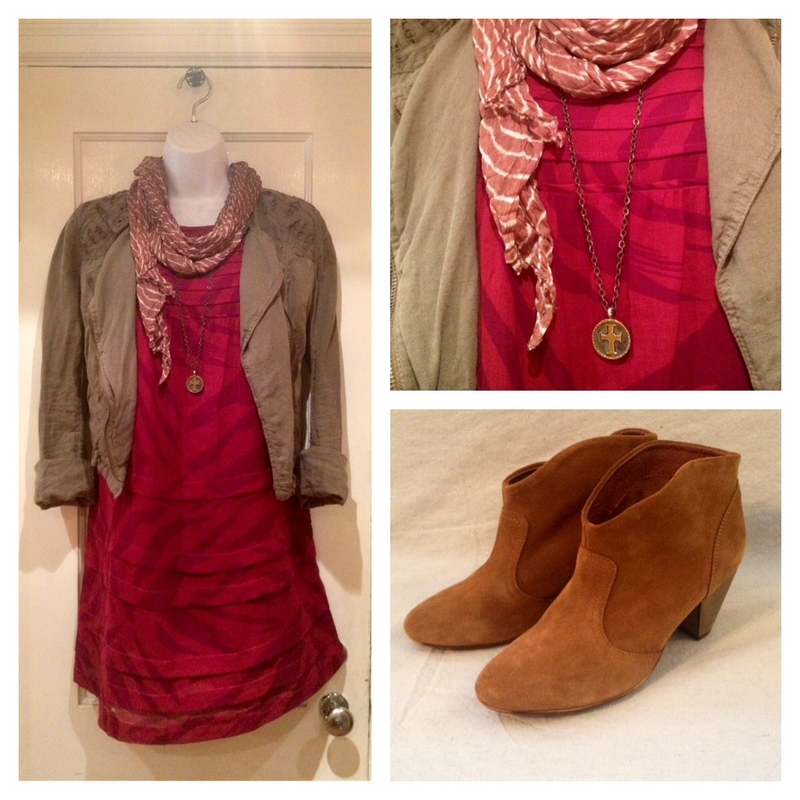 I know, I know, not all of us are made of money…so, today we did an outfit with some of our more affordable sale stuff! 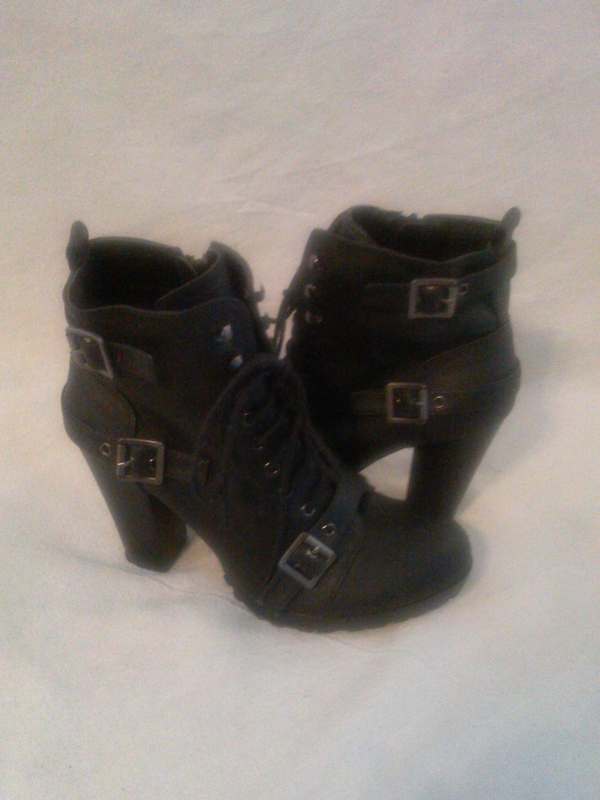 Check out how cute you can look for less than 75!!!! All of these pieces are great to add to a “budget wardrobe-“a leather jacket, a bold pencil skirt, and a feminine top that can be dressed up, down, or for work! 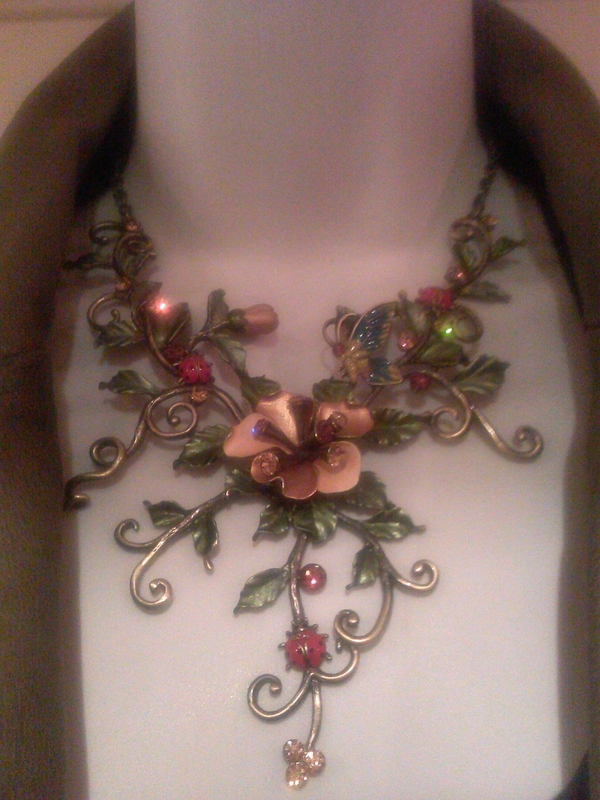 You want to make sure you can easily mix and match new pieces you buy with your older ones that you love. 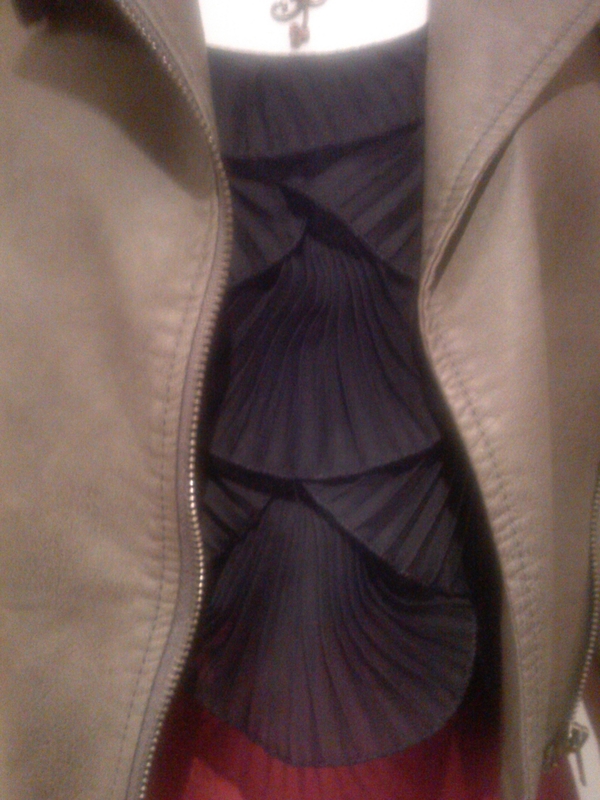 skirts, dresses, the possibilities are endless! The grand total is $73.20! 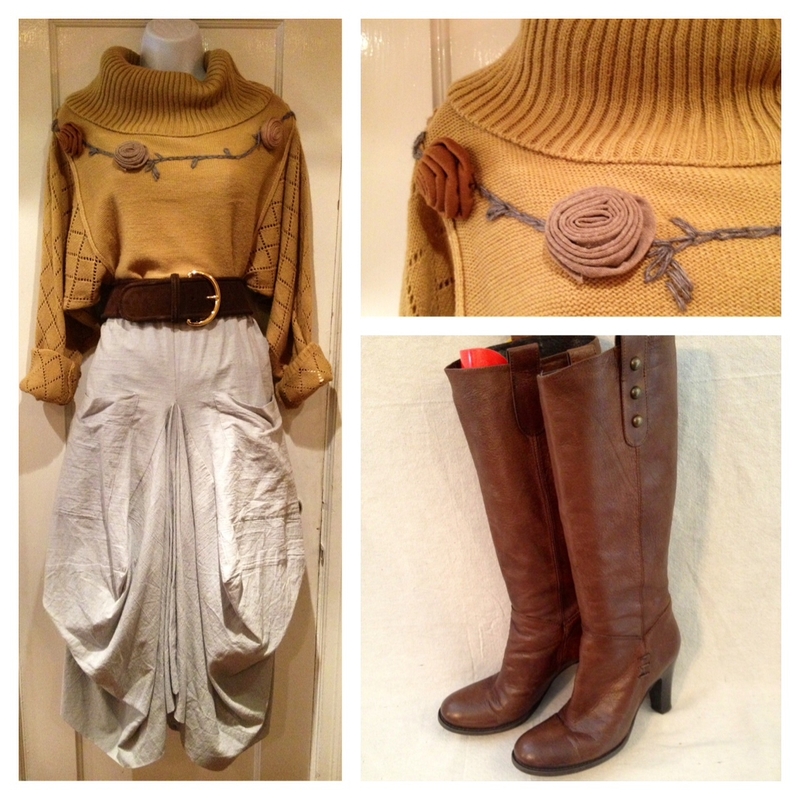 Now you can have your outfit and a little extra for drinks!! 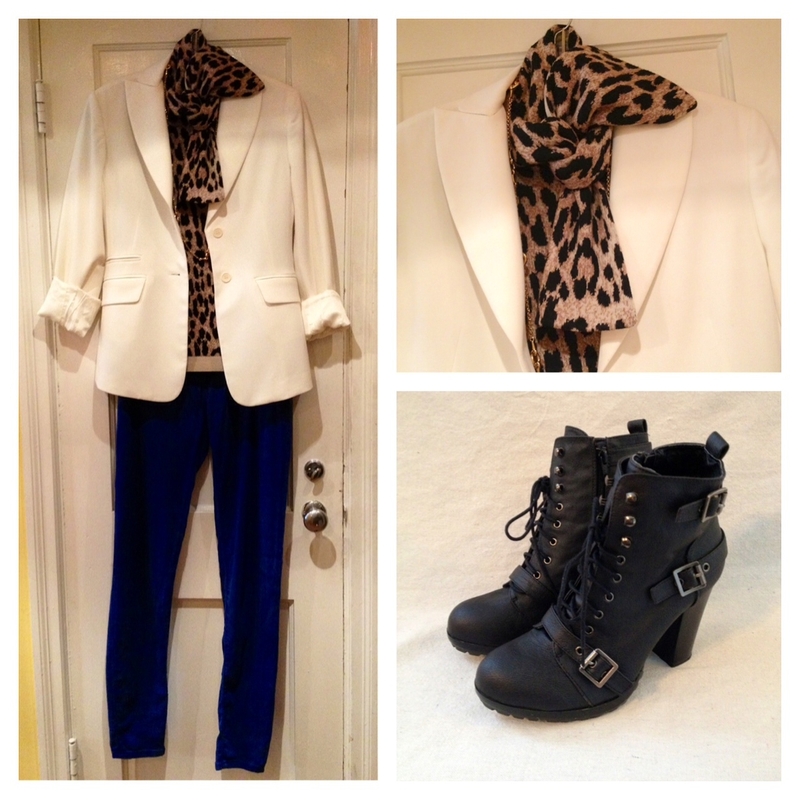 We love the contrast of the white blazer with a leopard print sweater! Not convinced yet? Start out with an off white jacket or blazer like this great leather one by Illia! Pair your white jacket with jewel tones like green and navy for a look that pops. Cuff the sleeves of your white blazer with a printed blouse for a unique look. What do you think, will you be trying out the white blazer trend this fall? Bring your Summer Favorites into Fall! 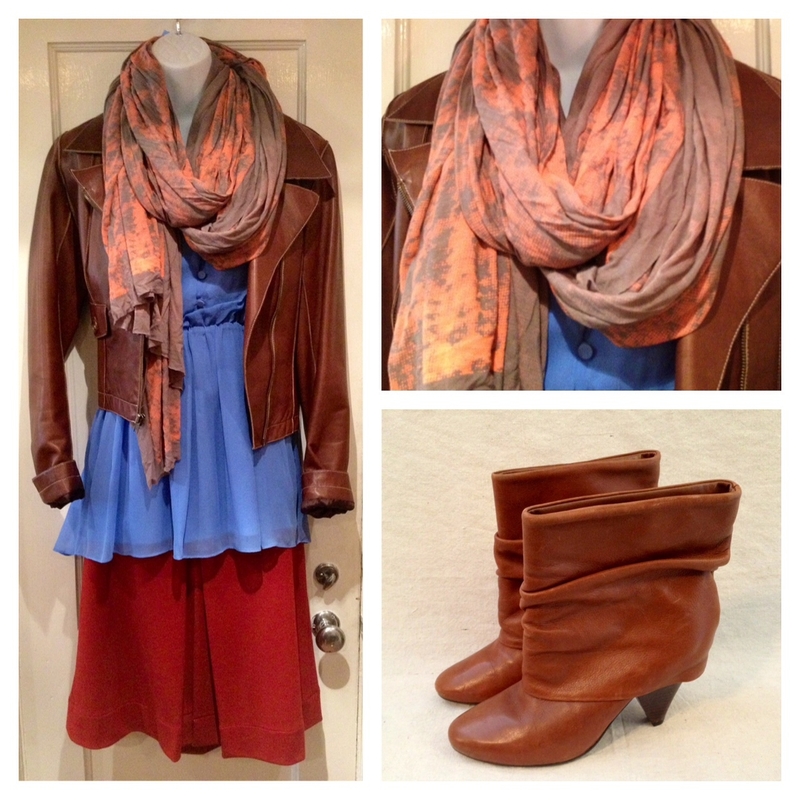 Take your favorite summer dress into fall with a light jacket and a scarf! 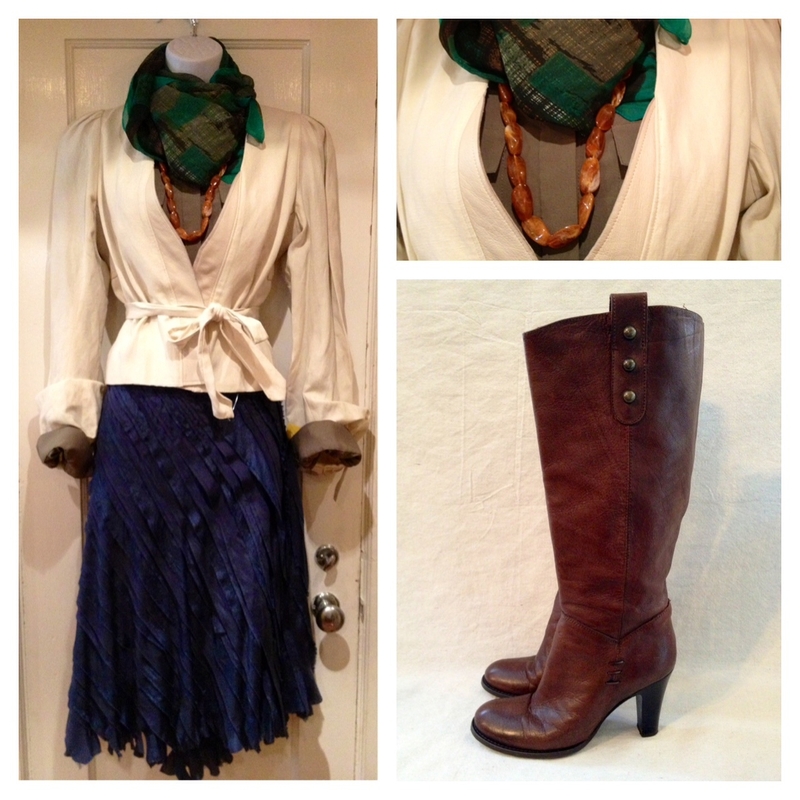 Pair a cozy sweater and boots with that maxi skirt you’ve been loving all summer long! 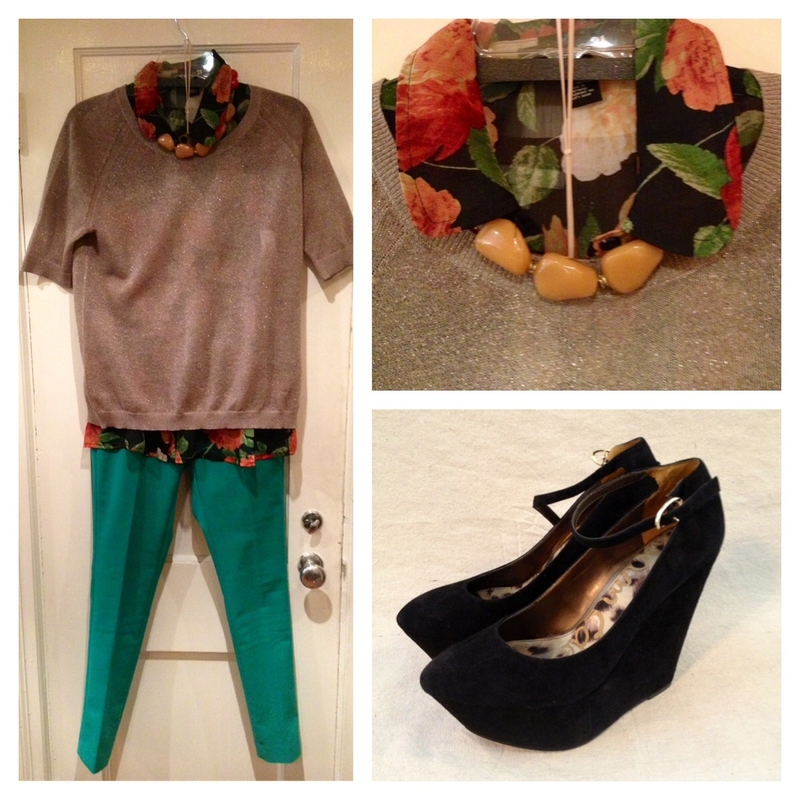 Pair a summery blouse with fall colors and textures like leather for a great transitional look! 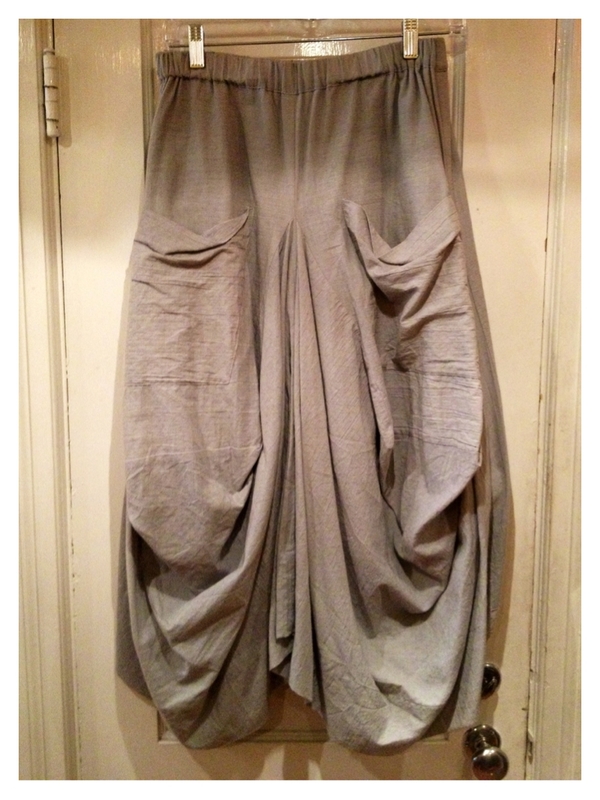 Another easy way to bring that sundress into fall? Throw a sweater on over it and belt it! 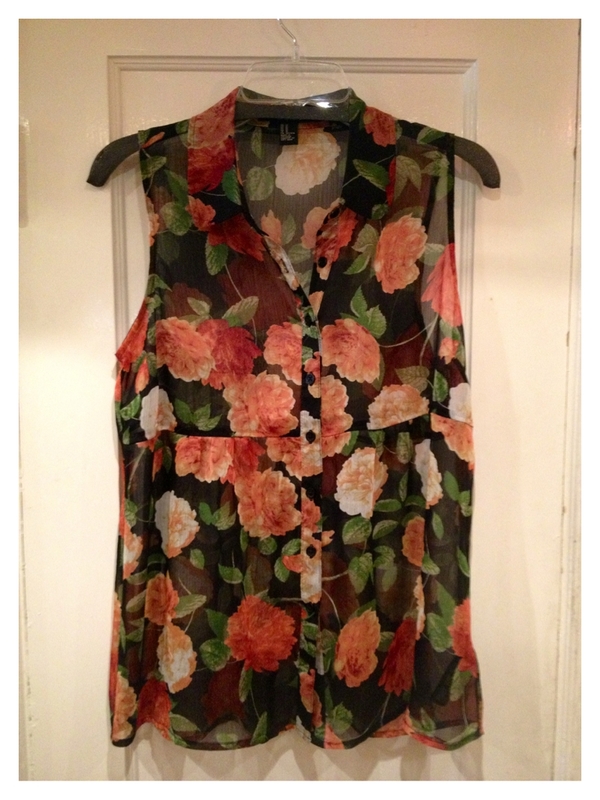 Sheer blouses can come with us into fall too, just layer another top or sweater over them! 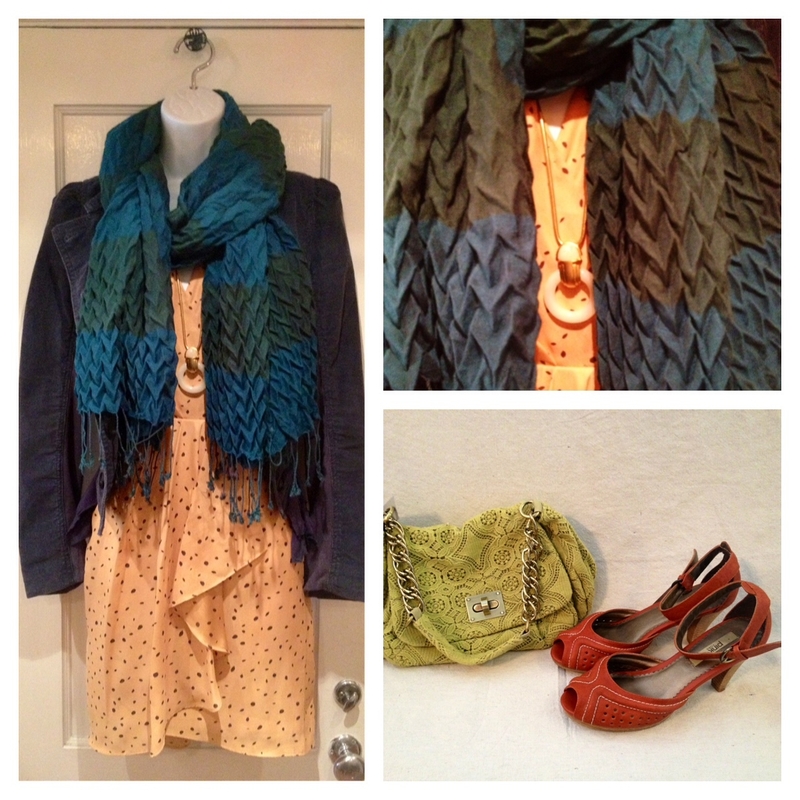 What are you going to bring from your summer wardrobe into fall? 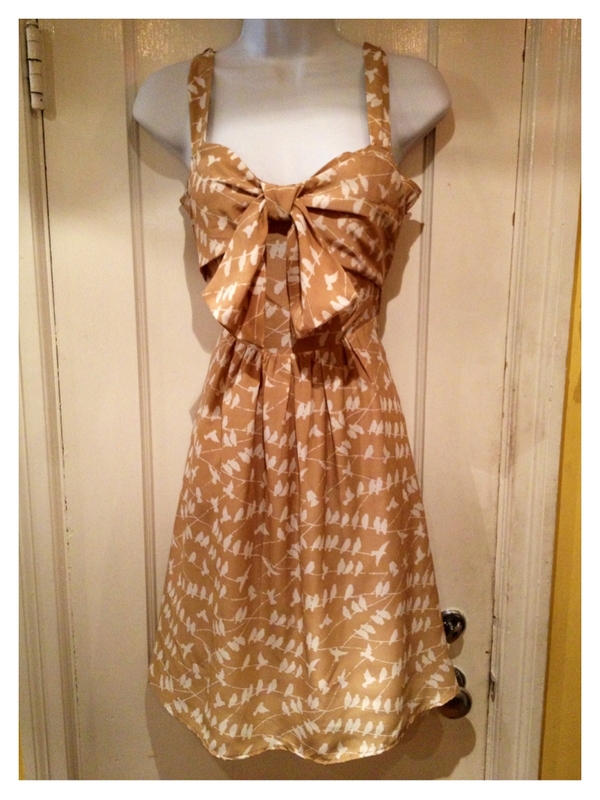 Speaking of summer, ALL of our summer items are 75% off and they’re going fast!